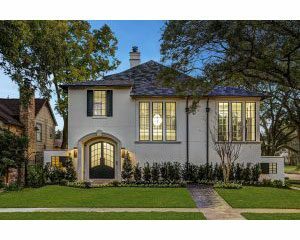 7,200-square-foot ultra-luxury spec home in River Oaks on 11,250 square-foot lot. Architecture by Tracy Design Studio. 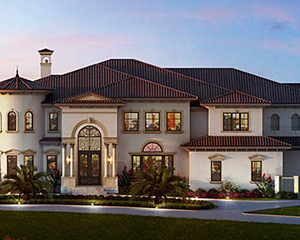 5,060-square-foot French traditional built on a 8,160-square-foot lot in Afton Oaks. Architecture by Brickmoon Design. 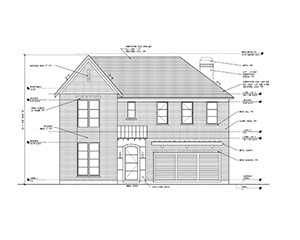 A Sneek Peak into our spectacular 4722 Shetland spec home. A 5,060-square-foot French traditional built on an 8,160-square-foot lot in Afton Oaks. Architecture by Brickmoon Design. 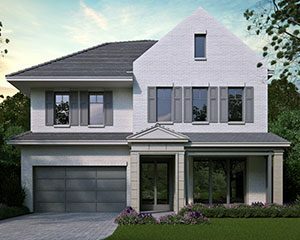 Ashton Gray Development is a huge advocate for investing in the Houston community, and as real estate developers, we do our part by developing luxury spec homes. 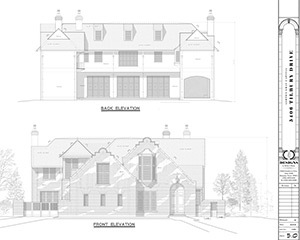 Check out a few of our projects below. 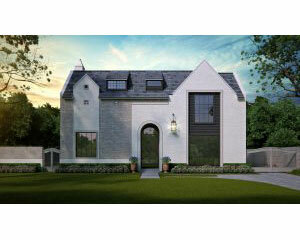 5,200-square-foot home on a 7,500-square-foot lot in West University Place. Architecture by JD Bartell. 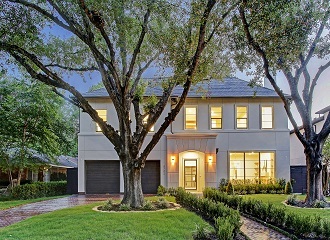 6,112-square-foot French transitional built on a 7,750-square-foot lot in River Oaks. Architecture by JD Bartell. 15,483-square-foot ultra-luxury spec home on 1.2 acres surrounded by water on The Island — an exclusive gated section in Riverstone. Architecture by John Sullivan. 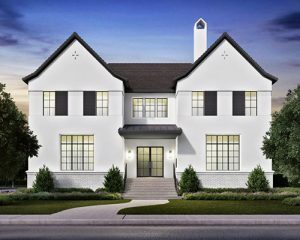 5,400-square-foot spec home designed by Brickmoon Design on a 9,000-square-foot corner lot in Braes Heights. 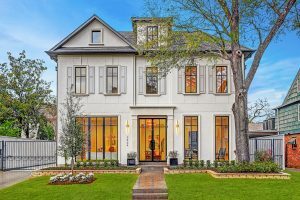 4,842-square-foot French Traditional spec home designed by Robert Dame on a 6,710-square-foot lot, nestled near the Pemberton section of West University Place. 8,300-square-foot architectural masterpiece designed by Robert Dame on a 14,790-square-foot lot in Tanglewood. 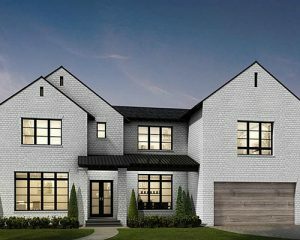 4,900-square-foot three-story home designed by Robert Dame in Southside Place on a 6750-square-foot lot. 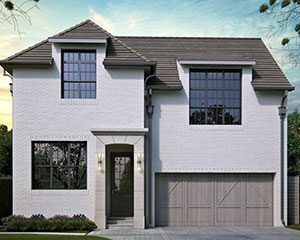 4,500-square-foot transitional spec home designed by Brickmoon Design on a 6,840-square-foot lot in West University Place.